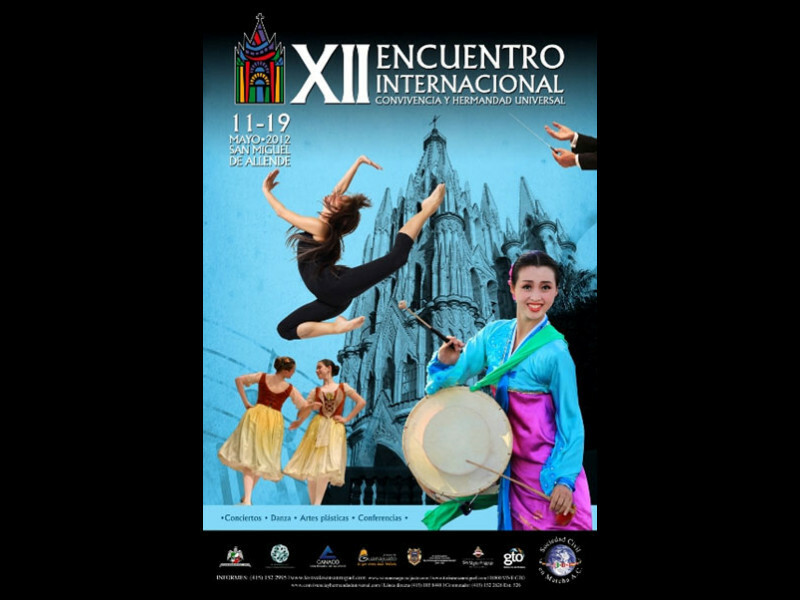 This festival promotes cultural exchange between Mexico and other countries around the world. 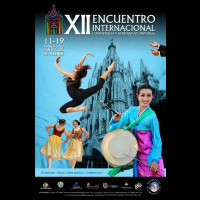 In 2012, approximately 22,000 people attended about 40 events, including theatre and dance productions, concerts, lectures, folk art and samplings of international cuisine. Ambassadors from countries such as Belgium, Serbia, Romania, Indonesia, Japan, Thailand, Ecuador and Guatemala (among others) were welcomed, and many brought performances demonstrating the traditions of their country. All events are free. To see a few of the acts, you can click here.